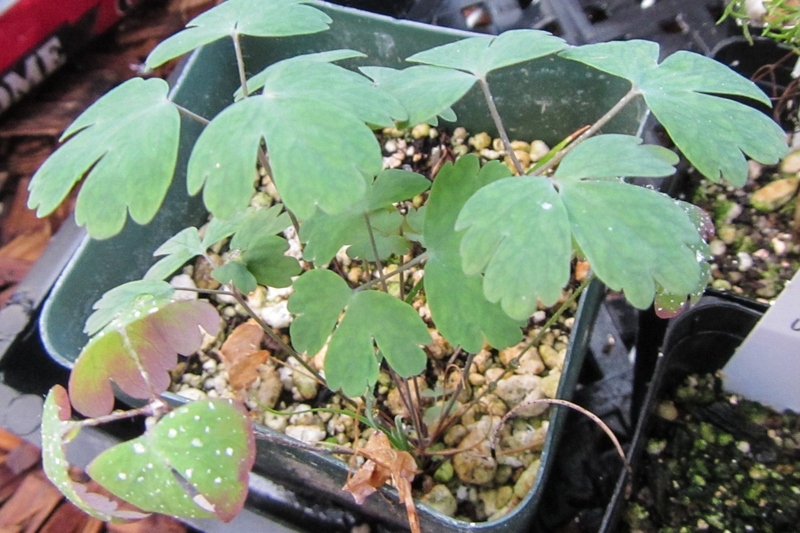 Columbine (Aquilegia spp. 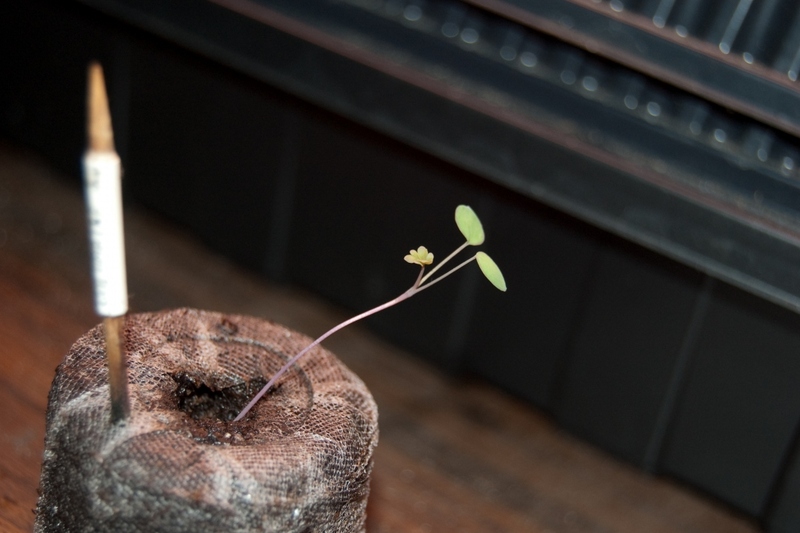 ): growing, planting, caring. A pretty perennial, discrete and fitting for all occasions and garden types. Sugar on top? They reseed naturally from year to year. Scientific name : Aquilegia spp. 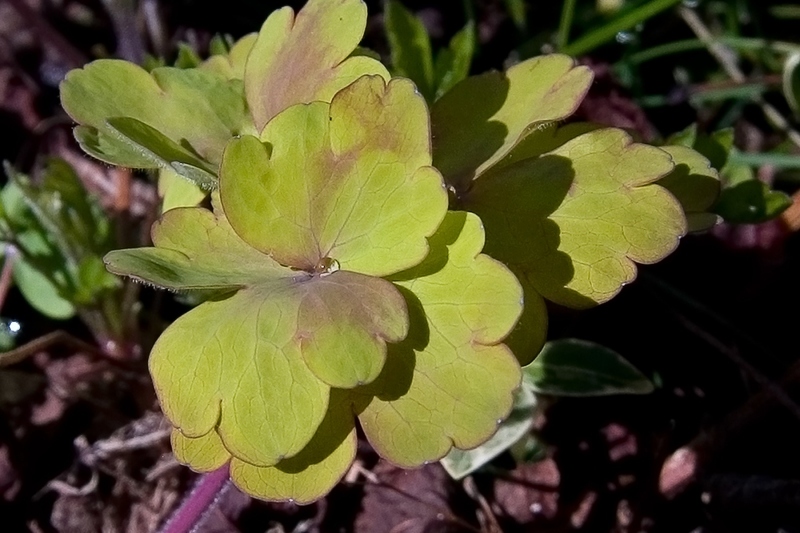 The aquilegia, commonly known as the columbine or granny's bonnet, is a herbaceous perennial genus, comprised of about 60 different species found in fields and meadows throughout the Northern Hemisphere. More than just a wild flower, they're commonly grown in gardens as well. They reseed spontaneously, often popping up at the forest's edge or in other shaded areas. 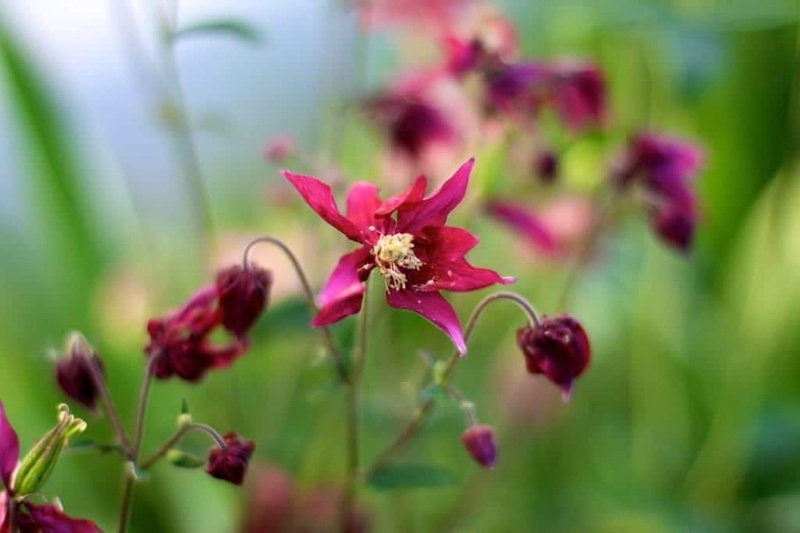 It's the original shape of the flower that makes columbines such a standout plant.